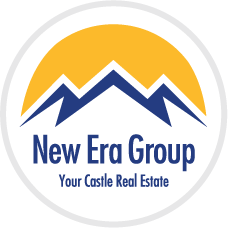 Just south of Cherry Creek, the lovely Belcaro neighborhood is bordered by Exposition Avenue, Colorado Boulevard, Tennessee Avenue and Steele Street. Five acres within this region are home to the grand and historic Phipps House at 3400 Belcaro Drive. Lawrence C. Phipps, treasurer of Carnegie Steel and a U.S. Senator, spent $310,063 on the mansion in 1932, hiring Charles A. Platt and sons to design the spacious 33,123-square-foot, 54-room red brick Georgian mansion. 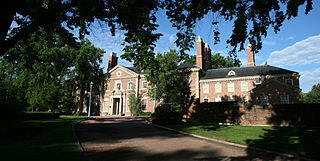 Called "Belcaro" by Phipps (Italian for "beautiful dear one"), the mansion was donated to the University of Denver in 1964 and now serves as a museum and conference center. Today, the Belcaro neighborhood features some of the areas most beautiful homes on winding, tree-lined streets that are both quiet and elegant. Beautiful spruce trees create an impressive landscape of this unique and wonderful neighborhood. It's ambiance, large front yards and dedicated commitment to quality make this an excellent place to call home. Located close to Cherry Creek, the Denver Country Club and downtown make it one of the city's most desirable residential enclaves.